Prostate-cancer patients who have received radiation treatment appear more likely to develop bladder or rectal cancer, new research shows. And while the number of cases is relatively low, investigators said that patients should still be monitored for those illnesses. “Overall the incidence of these cancers is low. But when men have received radiation treatments, it’s important to evaluate carefully any symptoms that could be a sign of bladder or rectal cancer,” says senior study author Kathleen A. Cooney, M.D., professor of hematology/oncology and urology at the University of Michigan Medical School. The study, which will be presented at the American Society of Clinical Oncology annual meeting, looked at 441,504 men diagnosed with prostate cancer between 1992 and 2010. Researchers analyzed the number of other cancers that developed at least 10 years after the prostate-cancer diagnosis. 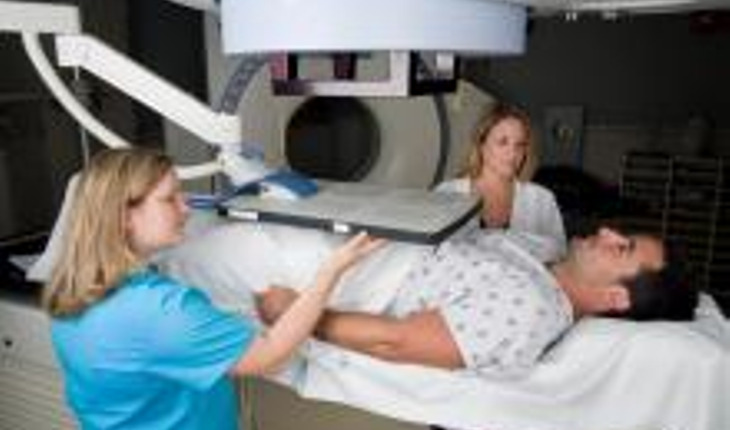 They found that patients who got external beam radiation therapy were 70 percent likelier than the general population to be diagnosed with rectal cancer and 40 percent likelier to get bladder cancer. Radiation therapy is a standard treatment for prostate cancer, and the researchers stressed that their findings shouldn’t prohibit anyone from choosing this treatment, especially if a patient isn’t a good candidate for surgery.